Under Construction. 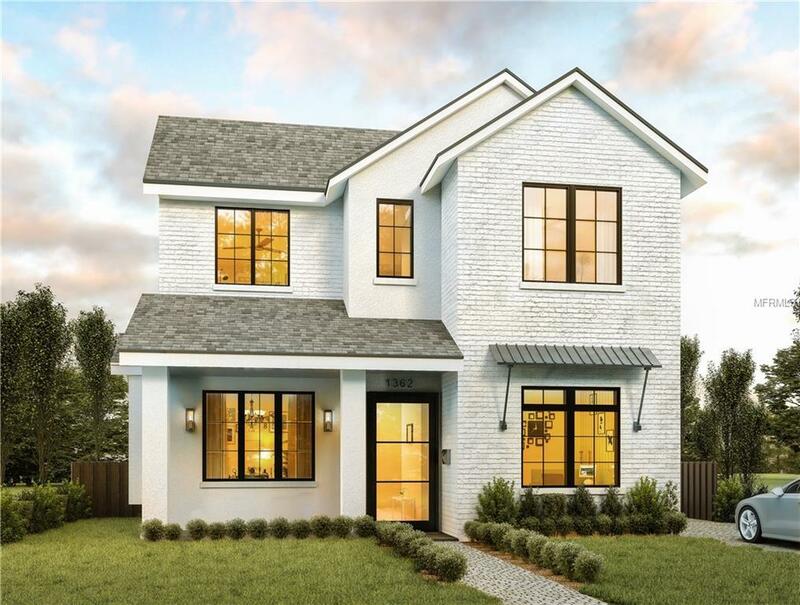 To be completed by award winning custom home builder M. Lahr Homes on one of the most exquisite "tree streets of Winter Park. 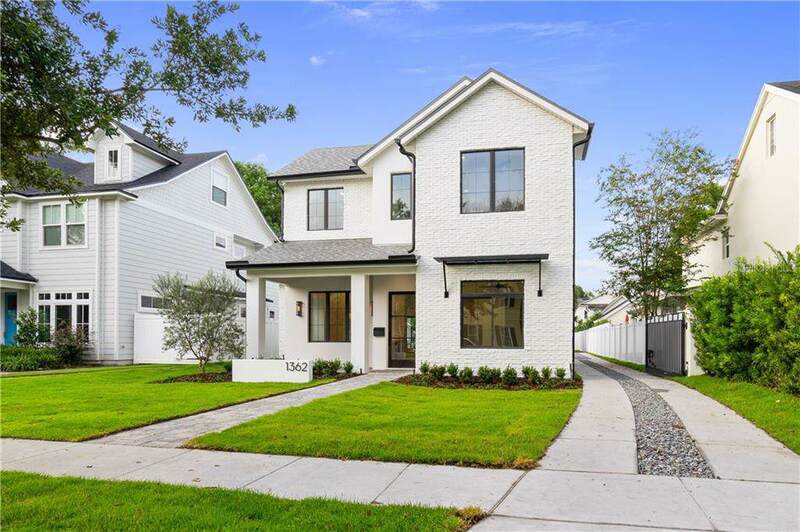 This transitional two-story house features an open floor plan with 4 bedrooms, 3 bathrooms, and 10-8 ceilings. The impeccably designed first floor includes a gourmet kitchen with solid wood cabinets and quartz countertops overlooking a spacious living room, separate dining room, guest suite/office, and a covered lanai with outdoor kitchen that blends outdoor and indoor living. 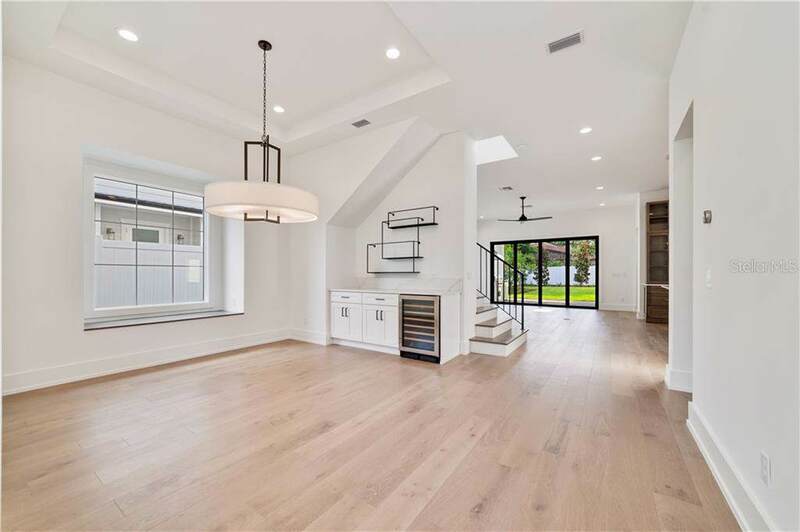 The second floor boasts a master retreat with a large walk-in closet and two additional bedrooms. 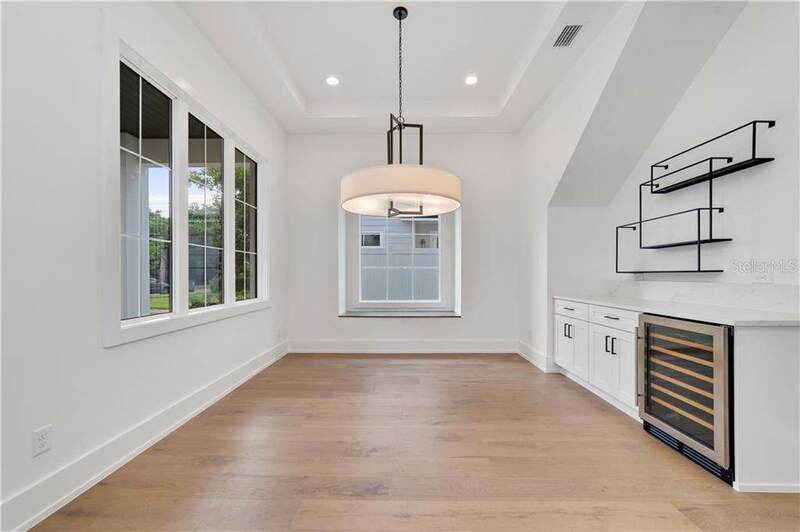 The short distance to the Chain of Lakes, local parks, Winter Park Racquet Club, YMCA, restaurants and the shops on Park Ave plus "A rated schools make the location of this home very desirable. Take advantage of this opportunity! Call today for more information. Listing provided courtesy of Palmano Group Re Brokerage Llc.